Experience one of the world's hot spots for exotic vacations and enticing luxury lifestyle. 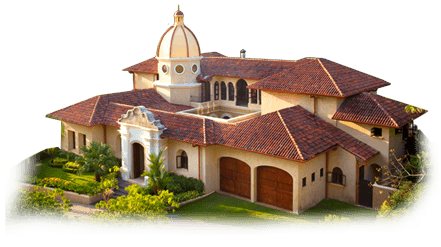 Whether relaxing in a spacious condo or luxurious house in the Los Sueños Resort, or overlooking the Pacific from your condo in Jaco Beach, Costa Rica Dream Makers has the vacation rental of your dreams. Our vacation rental properties are tastefully decorated and fully rental ready, right down to the wine glasses and opener! The blue waters of Costa Rica make it one of the top billfishing destinations in the world, No other fishing resort garners as much media attention as Los Sueños. 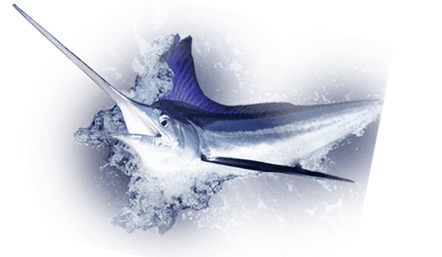 The fishing season in Costa Rica is year round, so reeling in your big catch is almost guaranteed. Our fishing charters cater to both the novice, young and old, as well as veteran fishermen who are looking for a "grand slam". We offer a large selection of vessels ranging from a 28 foot boat to a 60 foot luxury yacht. Don’t make the mistake of leaving Costa Rica before you have experienced the thrill of our sport fish adventures! Exploring the diversity of Costa Rica, can leave you breathless! So much to see and so many experiences to live! Where do you start? Costa Rica Dream Makers can sculpt a holiday package for the most discerning traveler. We would be pleased to arrange all of your tours and excursions prior to your arrival to maximize your vacation. Experience the fishing trip of a lifetime on one of our recommended fishing charter boats.